Susan Starnes, Senior Vice President, Services, Guitar Center. Bradley Johnson, Director of Guitar Center Professional. WESTLAKE VILLAGE, CA, June 9, 2015 — Guitar Center Professional (GC Pro), the outside sales division of Guitar Center that focuses on the needs of professional users, announces two personnel appointments: Susan Starnes has been named Senior Vice President, Services, Guitar Center (the branch under which GC Pro operates), and Bradley Johnson has been named Director of Guitar Center Professional. The announcements reflect Guitar Center’s dedication to the strength of its GC Pro division. In their new positions, Susan Starnes and Bradley Johnson will work closely with GC Pro Strategic Development Manager Derek Snyder and GC Pro Marketing Manager Adam Riley to further expand GC Pro’s position in the marketplace. Serving as Guitar Center Vice President of Services since 2014, Susan Starnes’ appointment to Senior Vice President of Services will expand her role with the Guitar Center organization. Susan joined the Guitar Center organization after an impressive 12-year career history with Lowe’s, where she worked in the Services group. Prior to her work with Lowe’s, she was a top consultant with Bain & Company in Boston. Brad Johnson has been in the music retail industry in Southern California since 1994. He ran six Guitar Center stores and worked in the corporate office as an inventory planner and a buyer. Brad also has owned and managed an instrument manufacturing company specializing in upright basses and was recently a District Manager for Guitar Center in Southern California, which included stores in Los Angeles, San Bernardino, Riverside and San Diego counties. 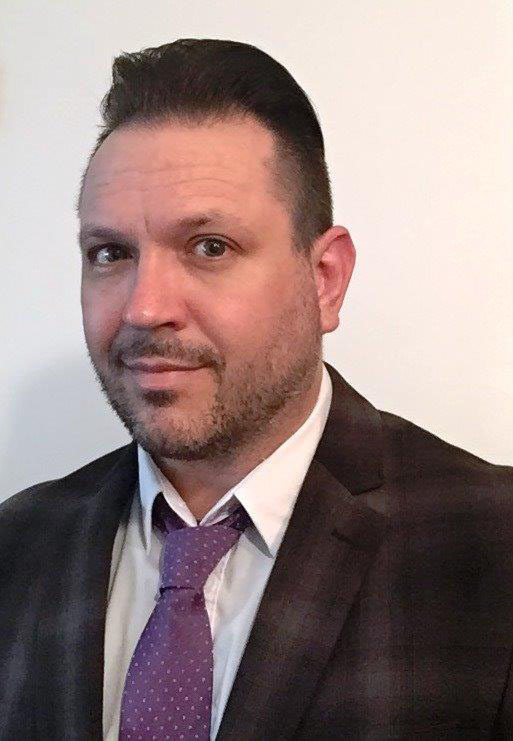 His strong relationships with the music vendor community, background in inventory management, artist relations and years of retail experience make him a great fit for the GC Pro division. 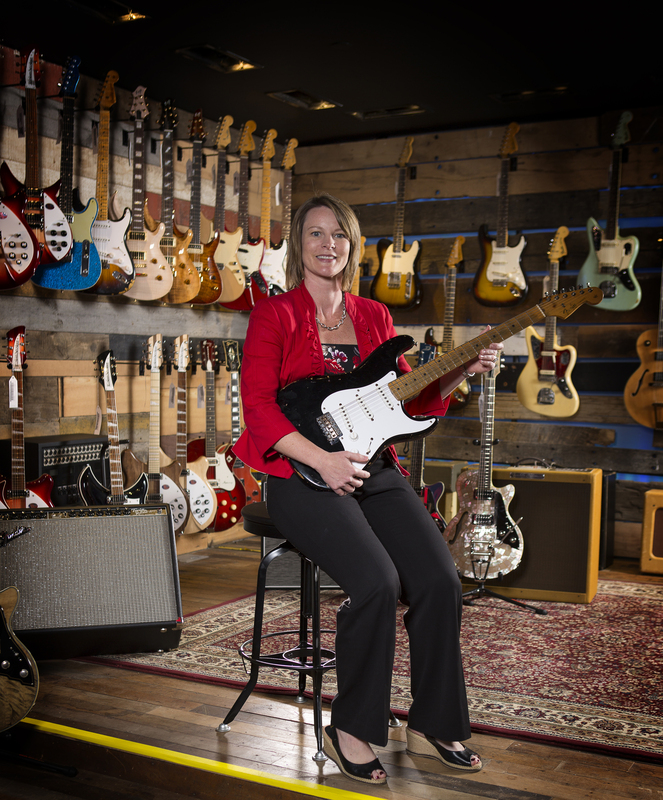 Photo caption 1: Susan Starnes, Senior Vice President, Services, Guitar Center. Photo caption 2: Bradley Johnson, Director of Guitar Center Professional.